This extremely rare drop-top Aston is the perfect companion for your next trip to Florida. Now is your chance to own one of the most coveted new Aston Martins out there, the Vanquish Zagato Volante, courtesy of Aston Martin Palm Beach in Florida. 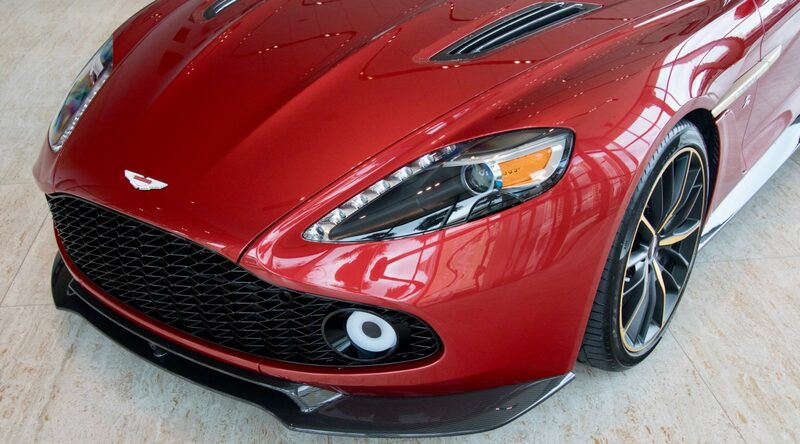 This car is one of just 99 produced and was built as homage to the legendary DB4 GT Zagato. The soft-top Vanquish Zagato Volante debuted alongside three other custom Vanquishes at Pebble Beach in 2016, as part of a continued partnership between Aston and Italian coachbuilder Zagato. While the car is meant to resemble the aforementioned DB4, it also sports a rear end inspired by the track-only Vulcan hypercar. 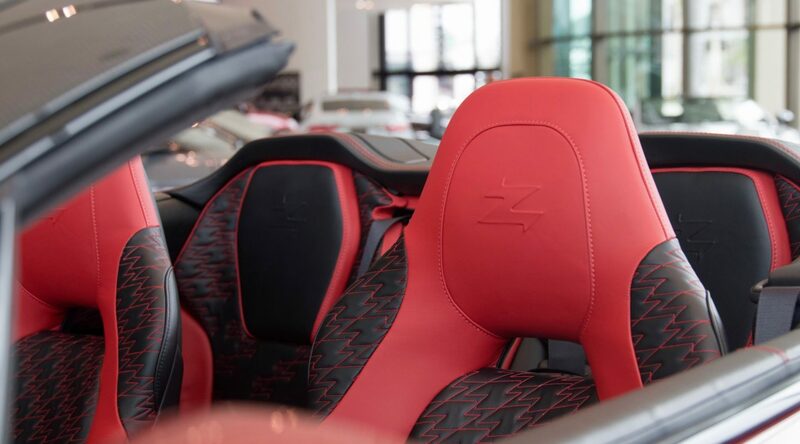 This example comes in Lava Red with contrasting Pure Black accents and a Spicey Red interior with Bridge of Weir leather. 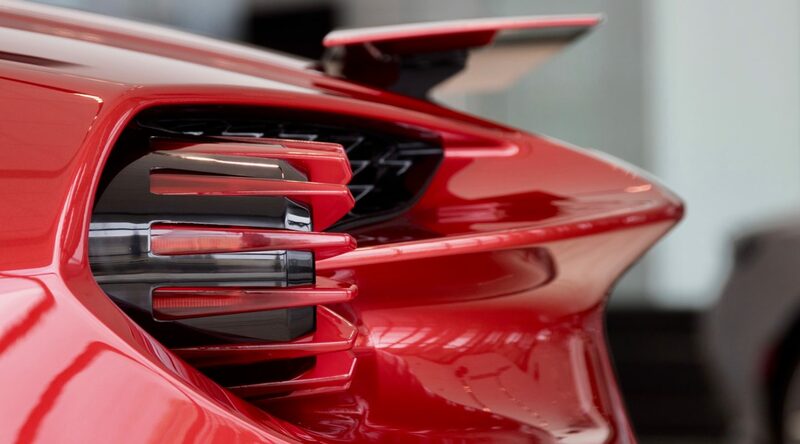 It's equipped with the Villa d'Este Package, which adds some unique touches to both the exterior and interior of the car. On the outside, the wheels and side strakes are painted bronze, and the window surrounds changed to Gloss Black. 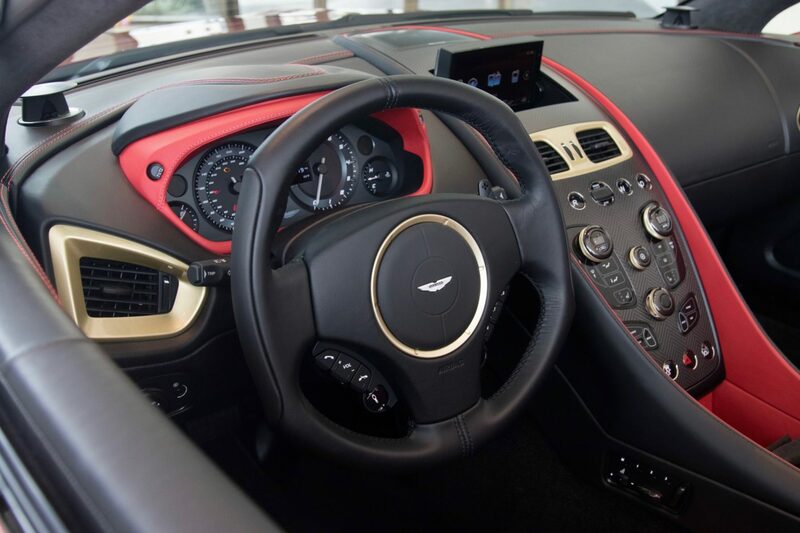 The inside of the car gets bronze-finished air vent surrounds, custom "Faded Quilt" door and window inserts, and a plaque on the engine signed by Zagato CEO Andrea Zagato and Aston Martin Chief Creative Officer Marek Reichman. 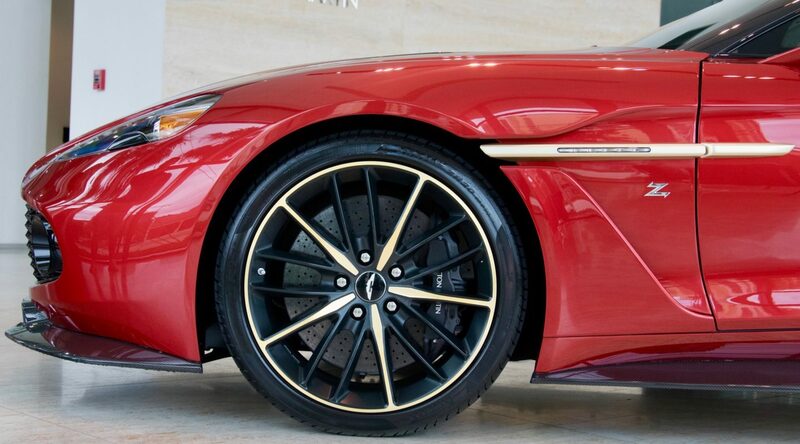 The Zagato Volante is powered by the regular Vanquish's 5.9-liter V-12 making 580 horsepower, mated to an eight-speed automatic. Pricing for this car isn't given, but these cars normally retail for close to $700,000, so we wouldn't suggest renting this out to people on Turo. You know you've made it when you can risk this kind of car on the Green Hell. This odd-looking Fiat started life as a race car and became a fan favorite in California. Aston Martin's Q department gets its hands on a Vanquish S and the results are spectacularly patriotic.